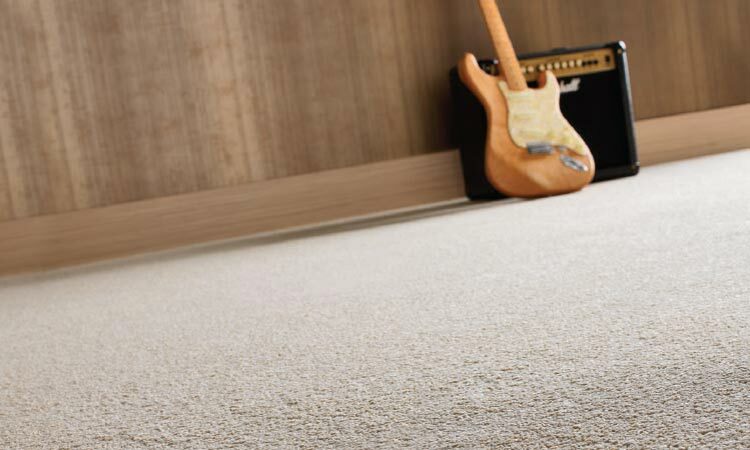 At Cavalier Carpets, we know that a new carpet is an important purchase, so we want to help ensure that you get exactly what you are looking for. Carpet shades can appear different depending on the lighting conditions under which they are viewed. A colour which may seem perfect in a retailers store may not be exactly what you are looking for in your own home. 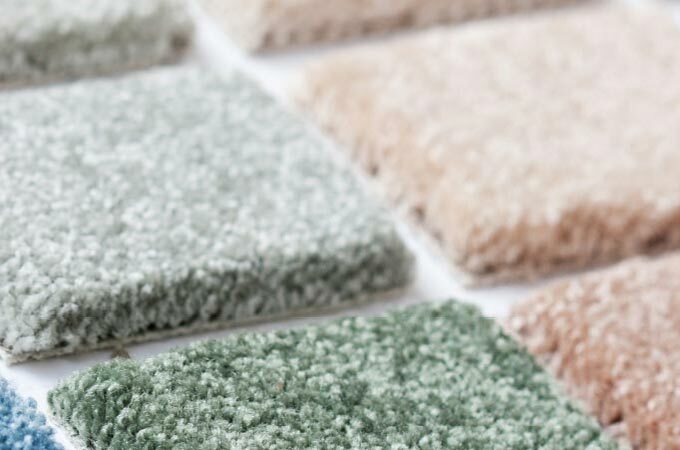 We offer a free sample service which allows you to order up to 3 domestic samples free of charge, delivered direct to you, allowing you to make your final choice under the correct conditions and in the comfort of your own home. 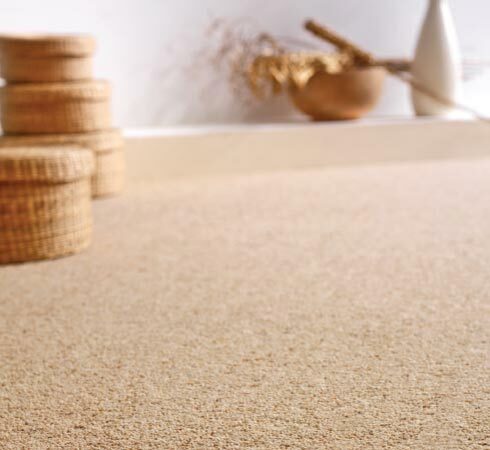 Whether you are looking for luxurious wool, designer loop or stainless polypropylene, the choice of quality, texture and colour available from the Cavalier collection promises you the perfect carpet to revitalise your home.